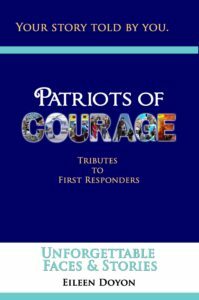 Our next theme: Tributes & Dedications to First Responders. If you have someone in your life that you’d like to write a tribute to, we’d love to share your story in our book! Visit our Coming Soon page for more information. Unforgettable Faces & Stories – Your Story Told by YOU! 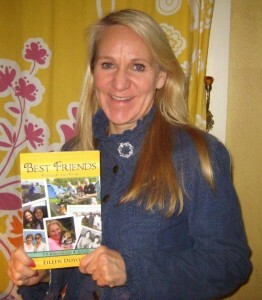 Can’t wait for your new book Eileen! Thank you Aidan!! Means alot!